Fad diets advocate arbitrary exaggerated theories of weight loss. They encourage consumers to follow unbalanced diets. These diets tend to over promise results but fail to deliver. With the war on obesity, the search for weight loss methods is at an all time high, be it novel diets, exercise regimens or weight loss supplements. Fat has become somewhat a villain in our lives – right from ‘being fat’ to ‘eating fat’. The modern world is obsessed with dieting. Whether the reasons for dieting are cosmetic or health related, slimming need not involve fad diets or peculiar eating patterns. It is not surprising that people after trying and failing to keep weight off through weight loss centers, nutritionists, personal trainers, gyms, powders, and pills, are trying to reinvent theories and diets to rid themselves of fat. With the consumers in search of the magic bullet to help them lose weight quickly and effortlessly, can new fad diets promise easy results? Fad diets advocate arbitrary exaggerated theories of weight loss and encourage consumers to follow unbalanced diets. They are a short term, quick fix approach to weight loss that does not work over a long haul. These diets tend to over promise results but fail to deliver. Food choices are monotonous and calorie intake is restricted, leading to wearing off the motivation to continue. These can lead to health consequences like headaches, nausea, dizziness to as serious as death, particularly, if followed for long spells of time. 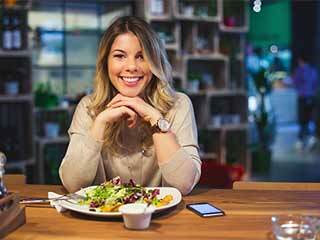 The tendency of individuals trying to lose weight is to look for the fastest and the easiest way to do so, thereby giving rise to a growing jungle of “fad diets”. 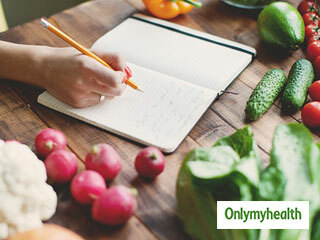 There are numerous types of fad diets available with supportive theories giving consumers a varied choice to select the diet that feeds their fantasy. Remember weight loss is difficult and there are no miracles. Many popular weight loss programs appear to fulfill their promises in the short term by restricting certain food groups. 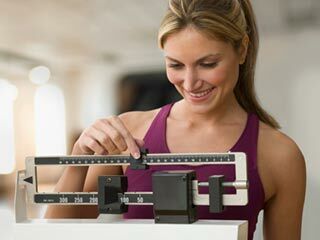 Some of the most widely used diet programs are reviewed here. Crash diets, which include low calorie meal replacements in the form of powders, drinks, soups and bars, which cannot provide the same balance of nutrients as healthy food. The success of any crash diet is short lived because water and protein are lost from the body, rather than excess body fat. Once normal eating is resumed, body fluids are quickly replaced and there is an immediate weight gain. Slimming then becomes even more difficult the next time around – a phenomenon known as the “yo-yo” effect. Those who get into yo-yo dieting have a tendency to put on more weight every time they eat “normally”. 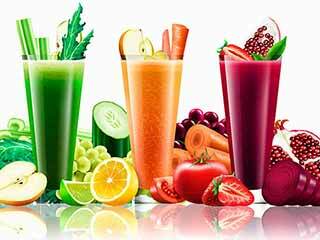 Fasting with juices and water can also be a dangerous practice. It may lead to lowered blood pressure and heart failure. Even if fasting is conducted under medical supervision at spas etc. it is very rare for weight loss to be sustained once normal eating is resumed. 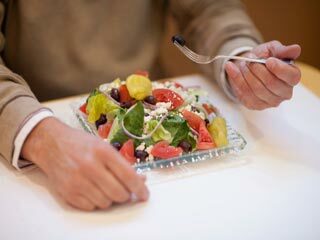 Atkins Diet is of the most popular diets, Dr. Atkins believed that fat loss occurs when the body changes from using carbohydrates for fuel to using fats instead. 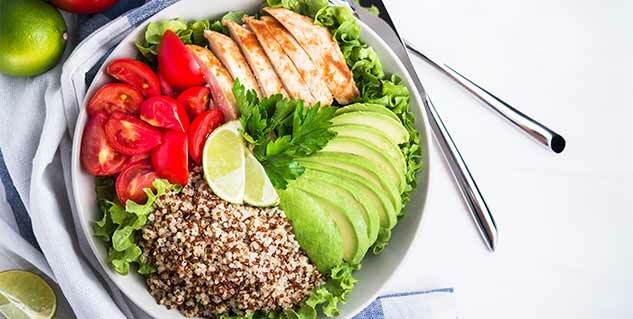 Thus, the diet involves cutting down drastically on carbohydrate intake and entering a state of ketosis (when the body uses carbohydrate stores and starts burning fat for energy). Reducing your calorie intake by cutting down on carbohydrates is a good slimming principal but not when taken to such an extreme. Individuals can lose up to 3-4 kilograms in the first week on a low carbohydrate diet but the loss is mainly water loss associated with using up stored glycogen. 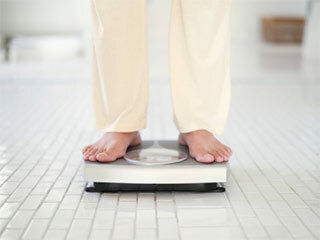 This, like any other fad diet, is a temporary solution as when you start having carbohydrates, the weight will return.